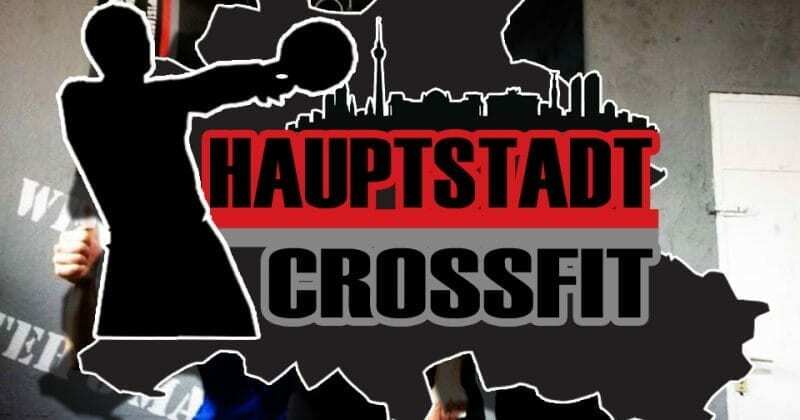 Harry Werz and Lutz Heyden, the box-owners of Hauptstadt Crossfit, are giving us a little insight into what happens at their BOX! Enjoy another episode of our Europewide BOX interviews. Before I really did CrossFit my strength and conditioning training as a mixed martial artist didn´t really differ from the core aspects of the CrossFit training philosophy. I first got in touch with it watching a video of the CrossFit Games 2011, shown by my trainer and co-owner Lutz. Recognizing that it is not only fitness but also a competitive sport including well organized events really fired me up. As sport scientists it is really easy for us to stand behind the idea of CrossFit. We knew that it is functional, high intensive, constantly varied and thus effective. But what really led us to the step opening the Hauptstadt CrossFit Box was to provide a different, more senseful, way of fitness for the people, which finally makes it possible for them to achieve their goals. It´s simple: Do the most effective and efficient strength and conditioning training (CrossFit), exclusively taught by sport scientists or physiotherapists, who can perfectly guide you all the way to your personal goals by having more direct access to you, because of small group sizes not bigger than eight crossfitter. No trainer should be responsible for your fitness and wellbeing, when he is a semiprofessional. Our Box is is workout atmosphere at its best. Concentration, no excuses. We are cooperating with the martial arts school Randori-Pro. Thus our crossfitters can attend yoga classes or martial arts classes, as well. Yes, of course we do! Nutrition is always an important issue for us. In order to improve performance and wellbeing of our members, we consult them according to their personal needs and goals. Because of that we do not recommend for example Paleo as the only way to be successful. For improving performance, we focus on more scientific approaches in nutrition. As a beginner you attend our intro-classes, in which all CrossFit elements are teached, till a transition into the normal classes is recommended by your trainer. Yes we do, and it´s a lot of fun. Because of the friendly and competitive atmosphere, our Hauptstadt CrossFit-Nights are very well received by our members. It is a strong institution in their calenders. Of course you are always welcome. Write us an e-mail to info@hauptstadtcrossfit.de. We are looking forward to see you!